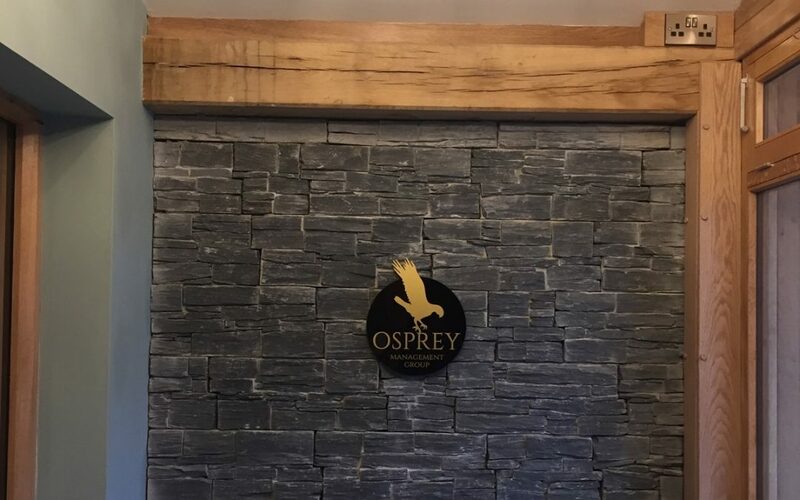 We have an exciting vacancy within the Osprey Management Group. We are looking for a full time finance manager/ accountant to join our corporate team as we look to expand our portfolio and consolidate our existing group of pubs. For further details about this post and the application process, please email info[at]ospreyinns.co.uk. Thank you.